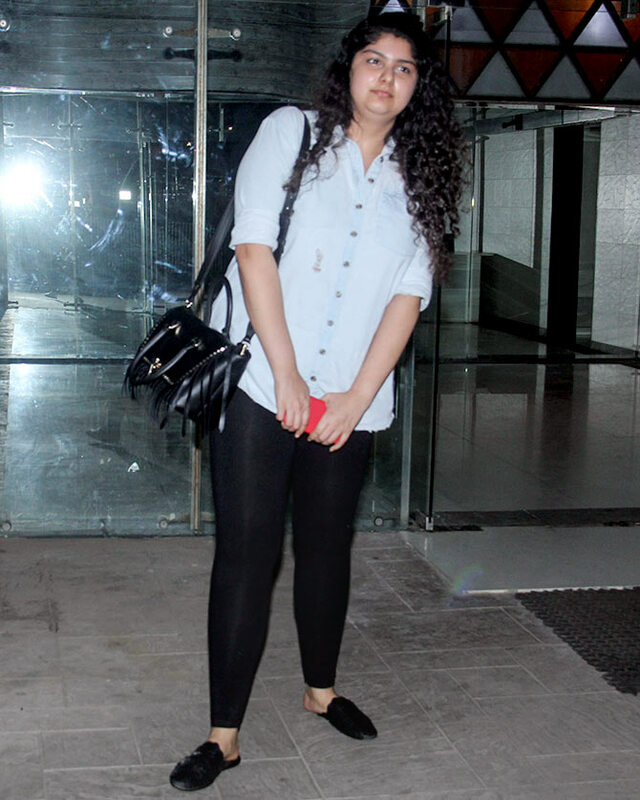 Sanjay Kapoor's pretty daughter Shanaya celebrated her 19th birthday with her family and friends. 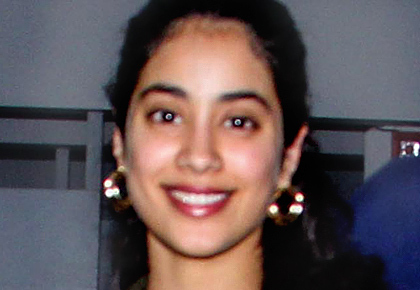 Among her guests was Suhana Khan whose father Shah Rukh Khan also celebrates his birthday today, November 2. 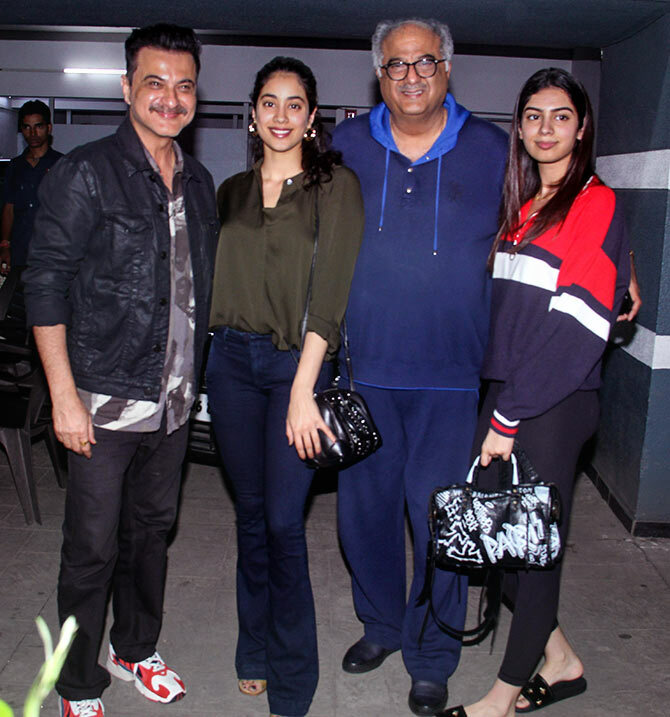 Sanjay Kapoor can't stop smiling as his little girl grows a year older! He's seen here with older brother Boney Kapoor and his daughters, Janvhi and Khushi. 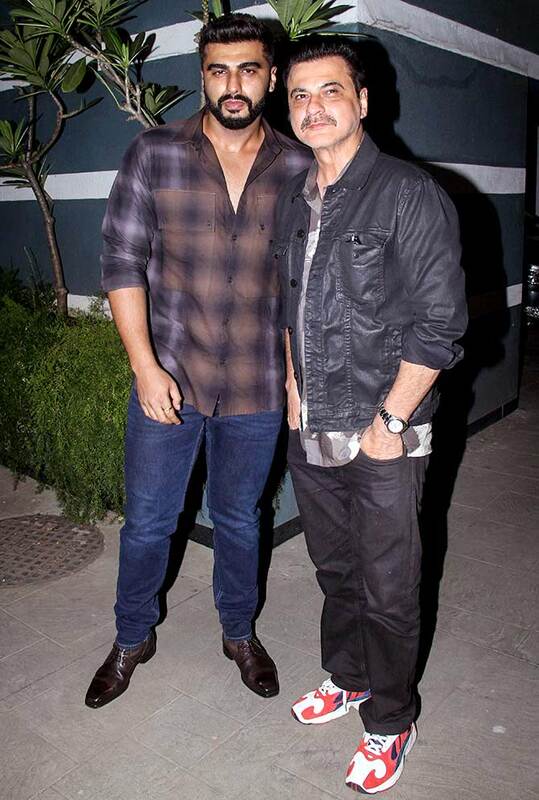 Arjun Kapoor with his chachu who he adores. 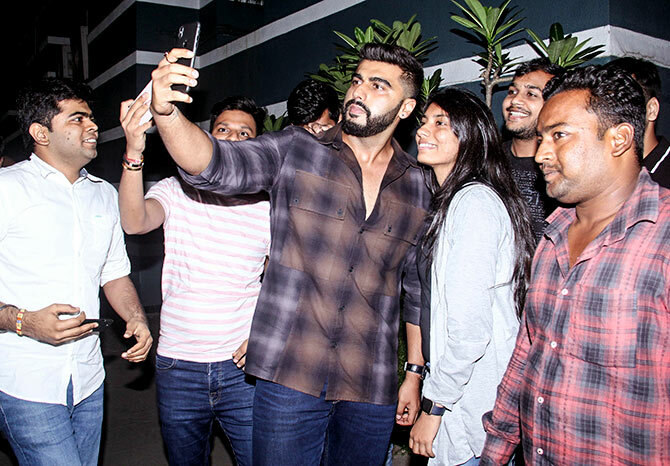 Arjun takes a selfie with fans. 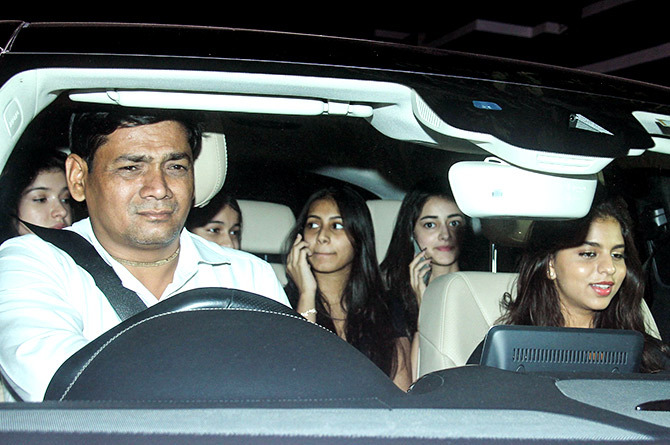 Seen behind the driver is birthday girl Shanaya, along with Ananya Pandey (extreme right) and Suhana Khan (in the front seat). Arjun's sister, the charming Anshula Kapoor.